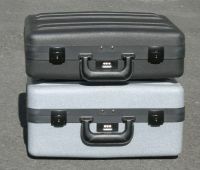 RC Style 18" cases - Popular Toolkit sized cases with Locking Latches, Padded handle & Combo Lock. Available with No Toolkit hardware or fully equipped with Tool Kit Ready interior. 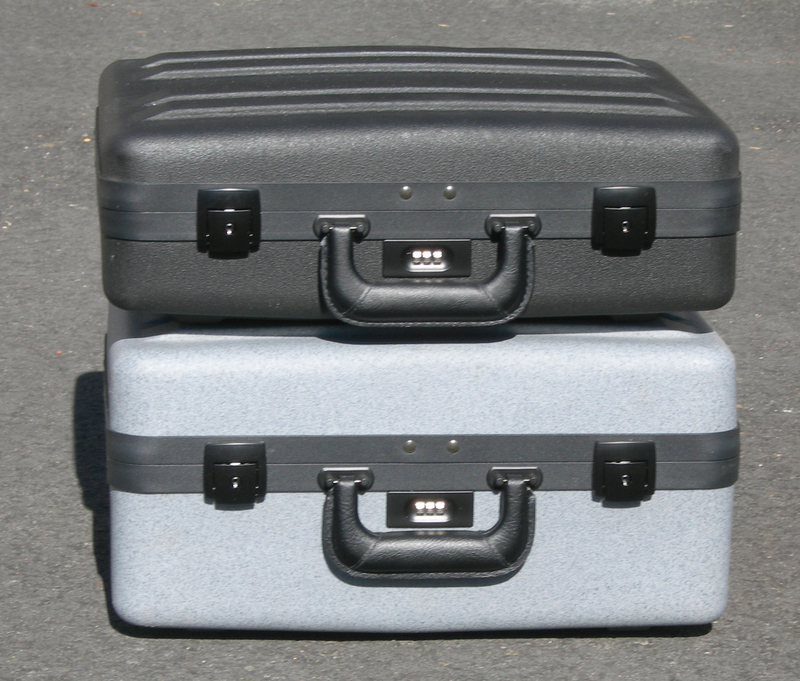 These popular 17" cases are utilized as toolkits and can be configured empty, filled with foam, no toolkit setup or with Toolkit hardware.